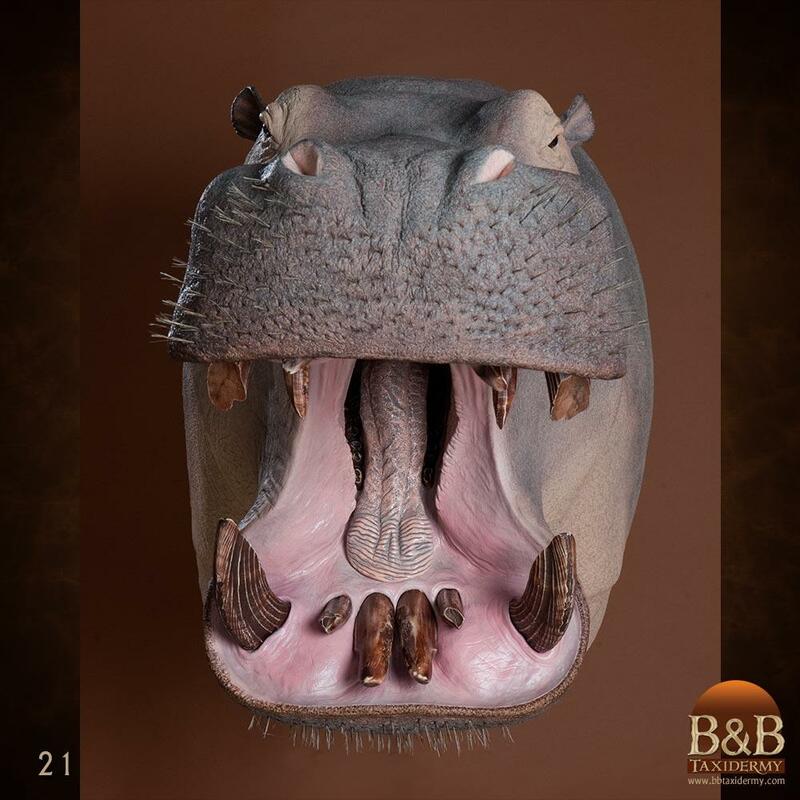 Some of Africa’s most deadly species, the Hippo, Crocodile and Rhino. 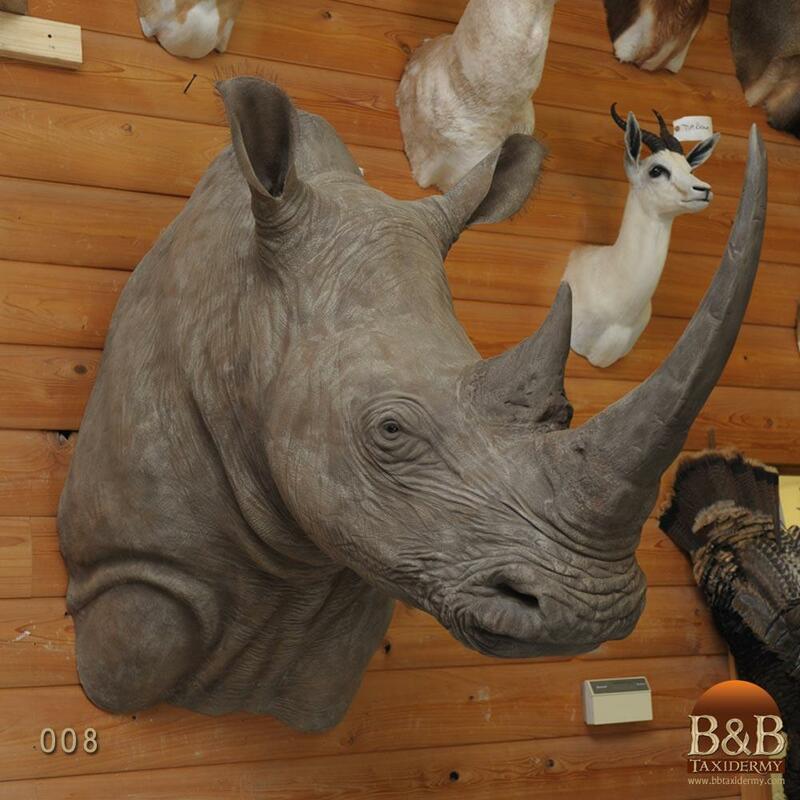 These animals are a challenge to hunt and a challenge to bring back to life. 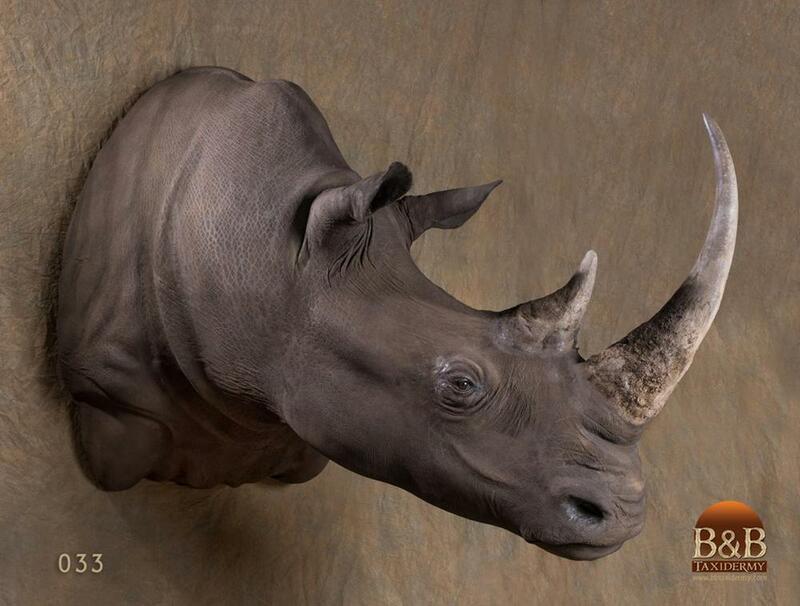 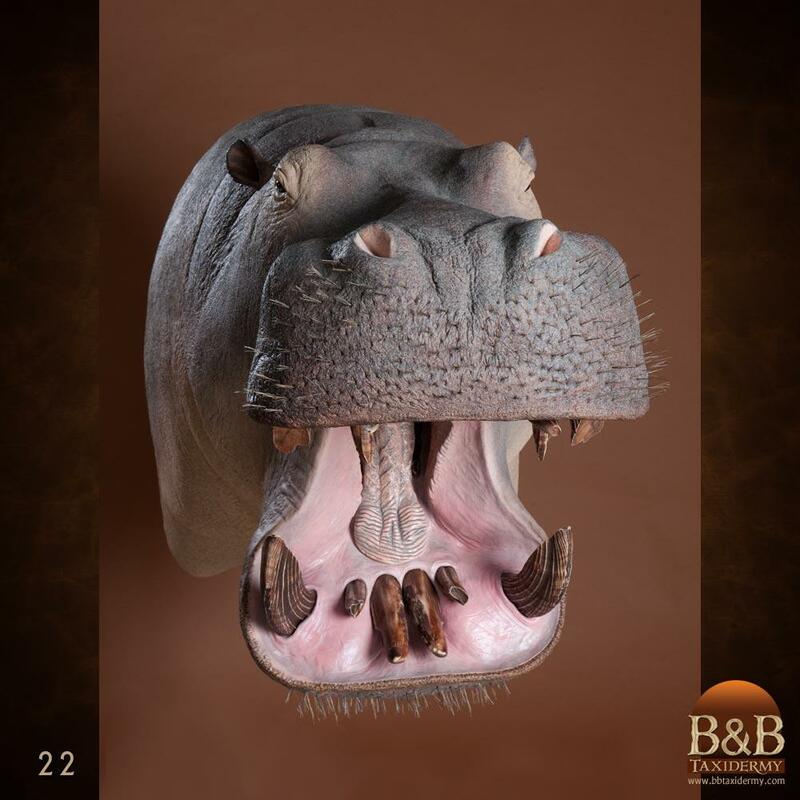 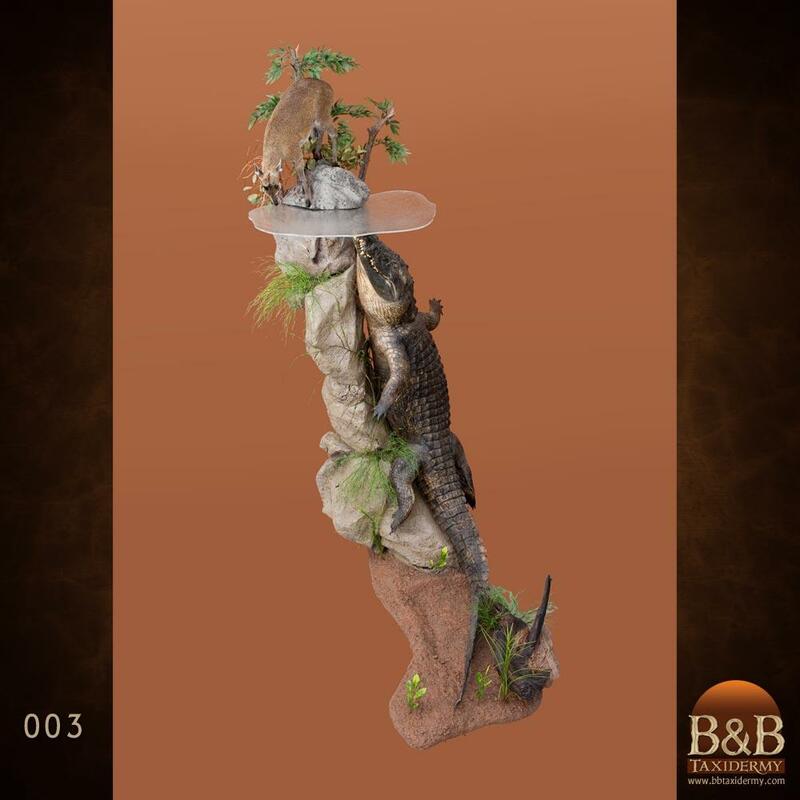 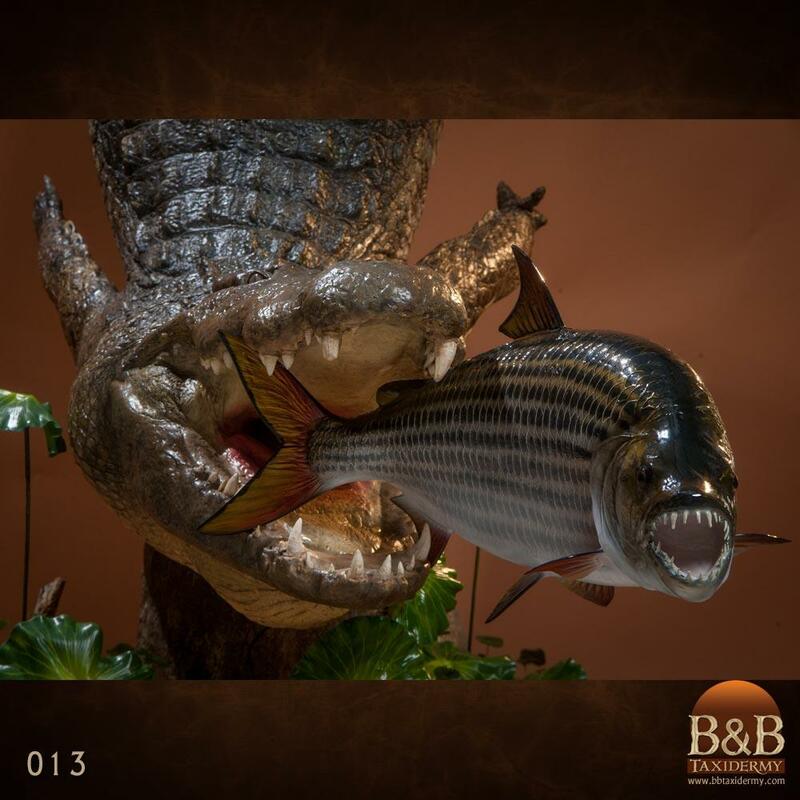 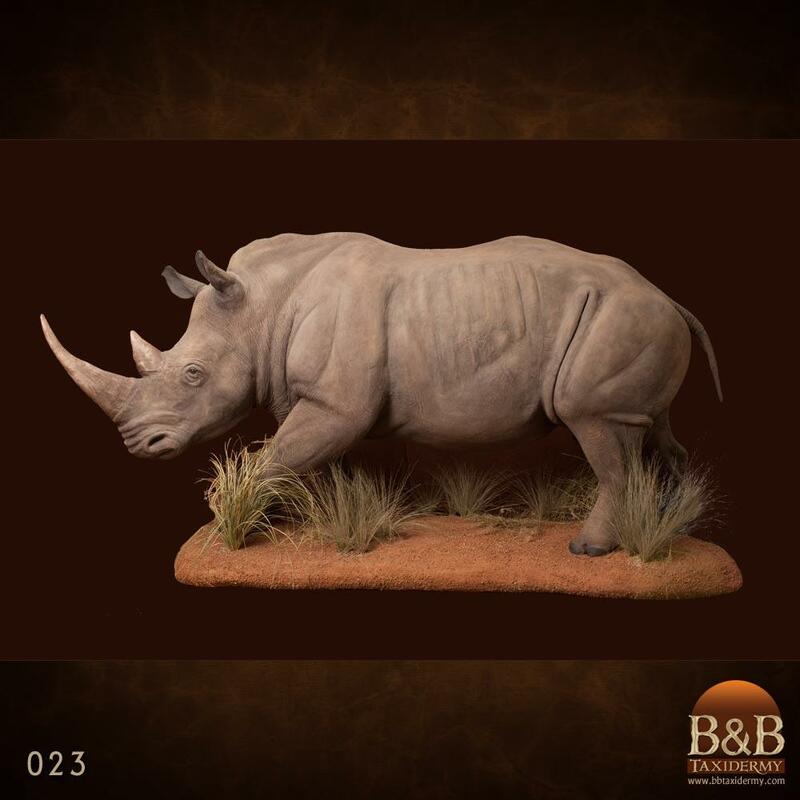 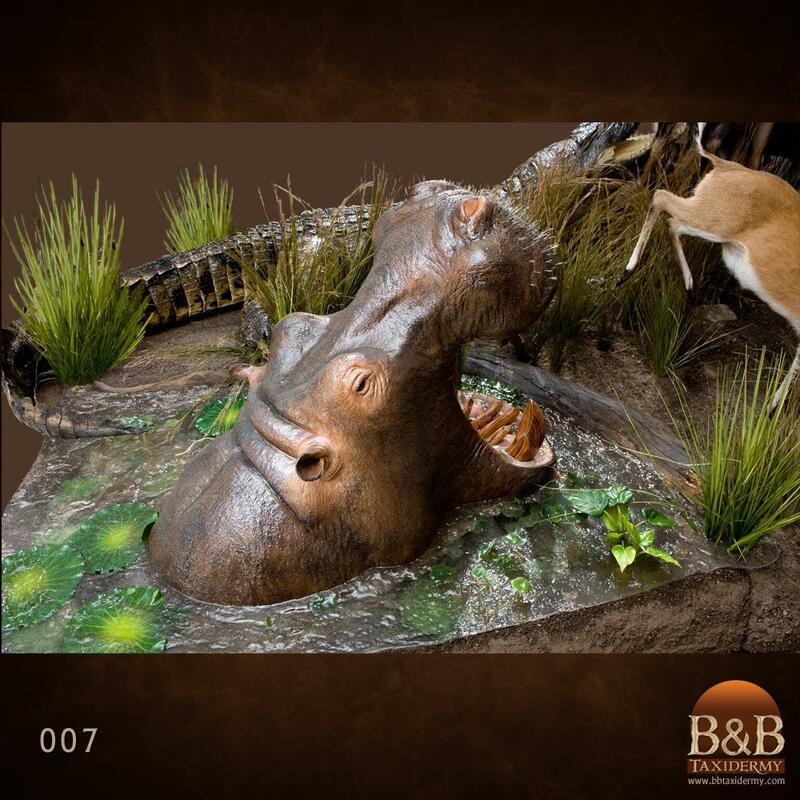 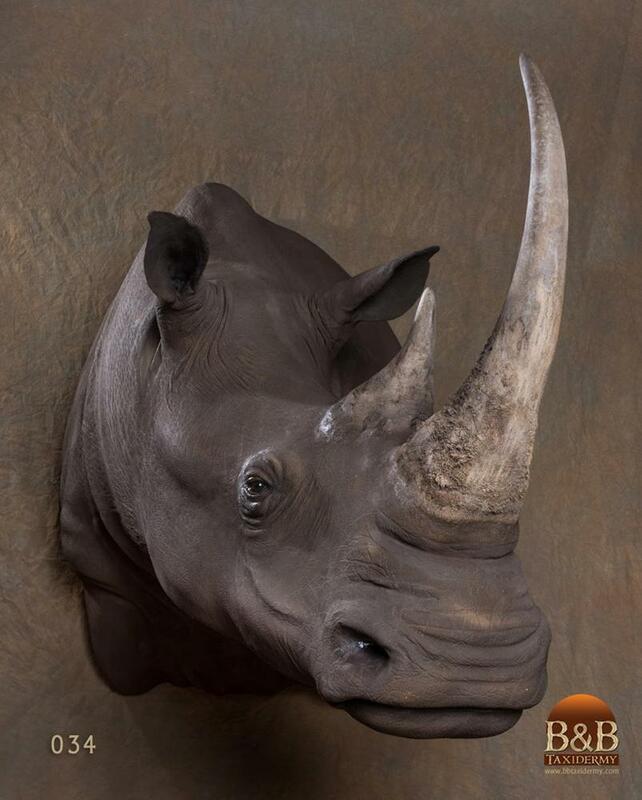 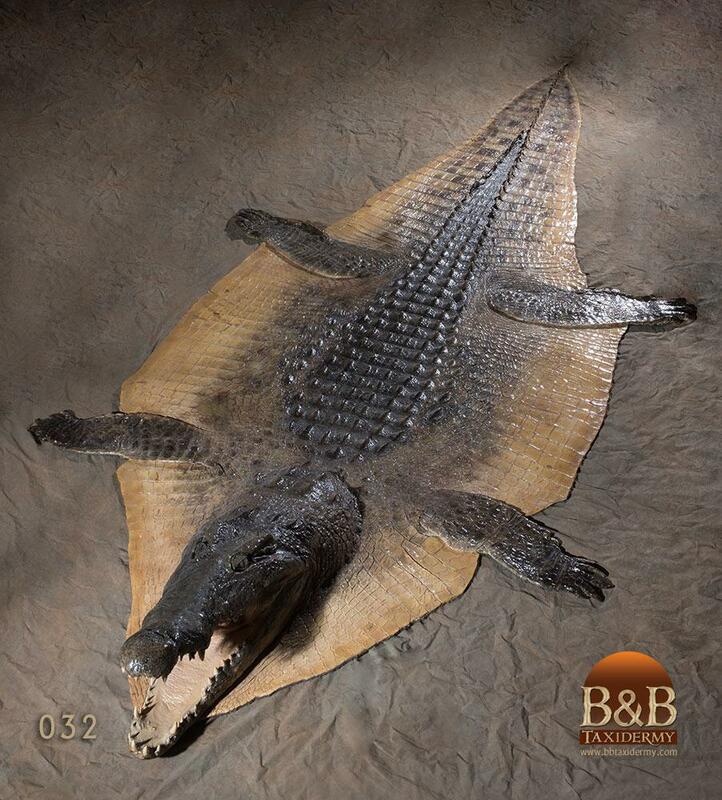 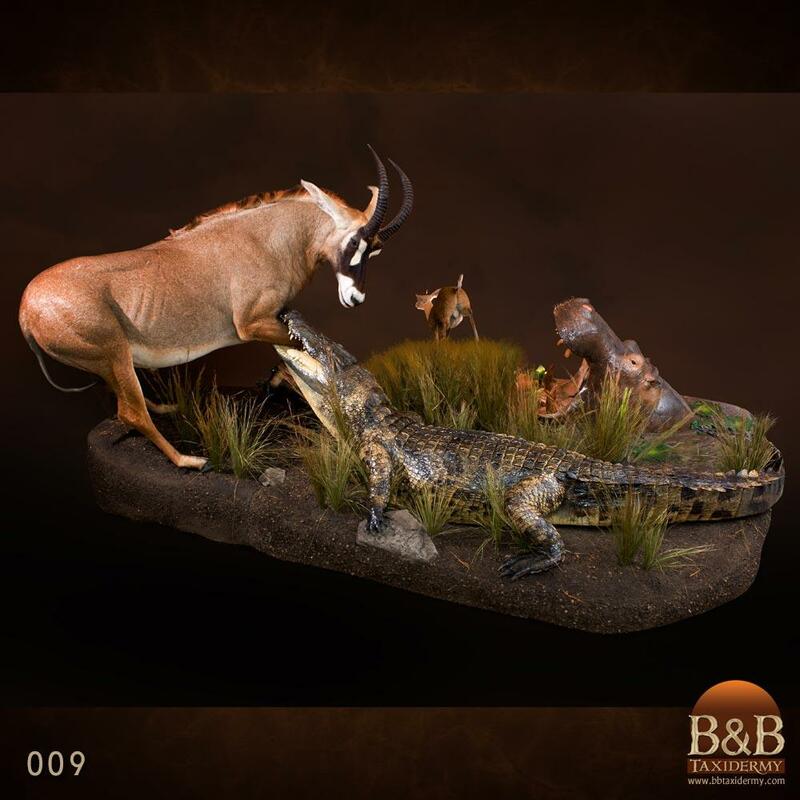 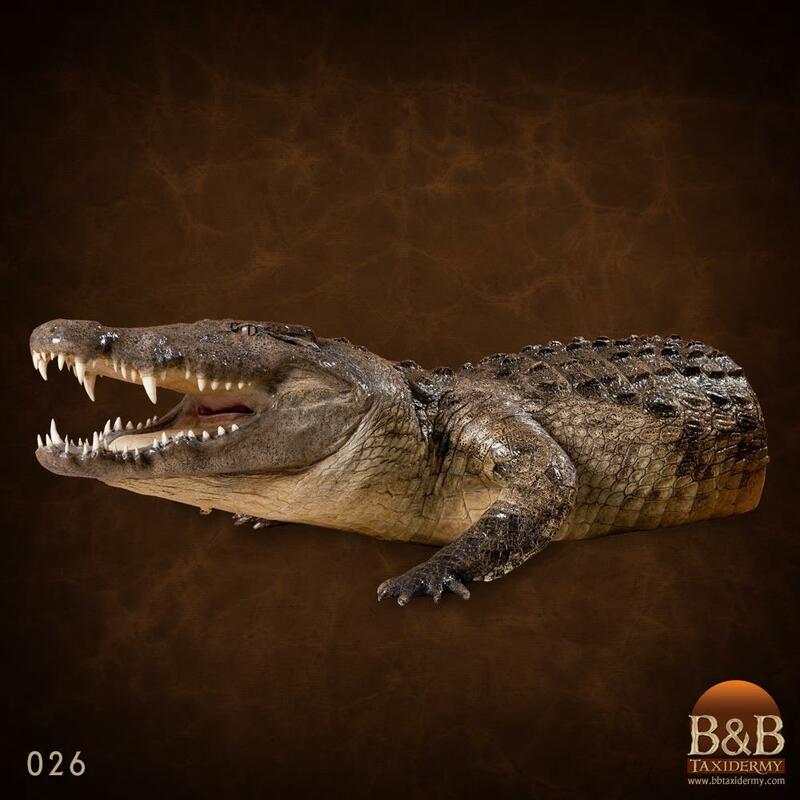 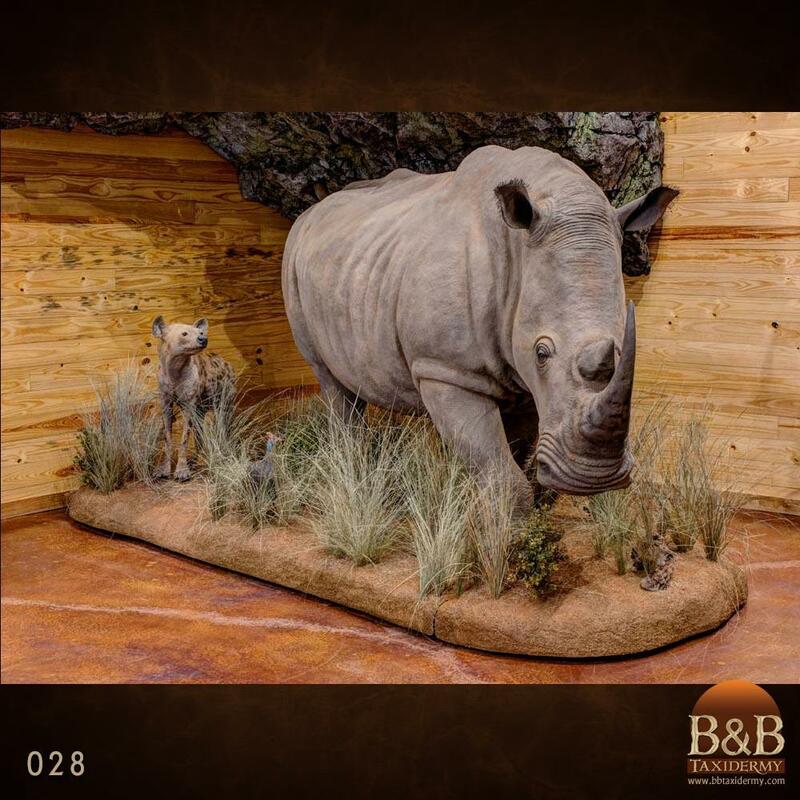 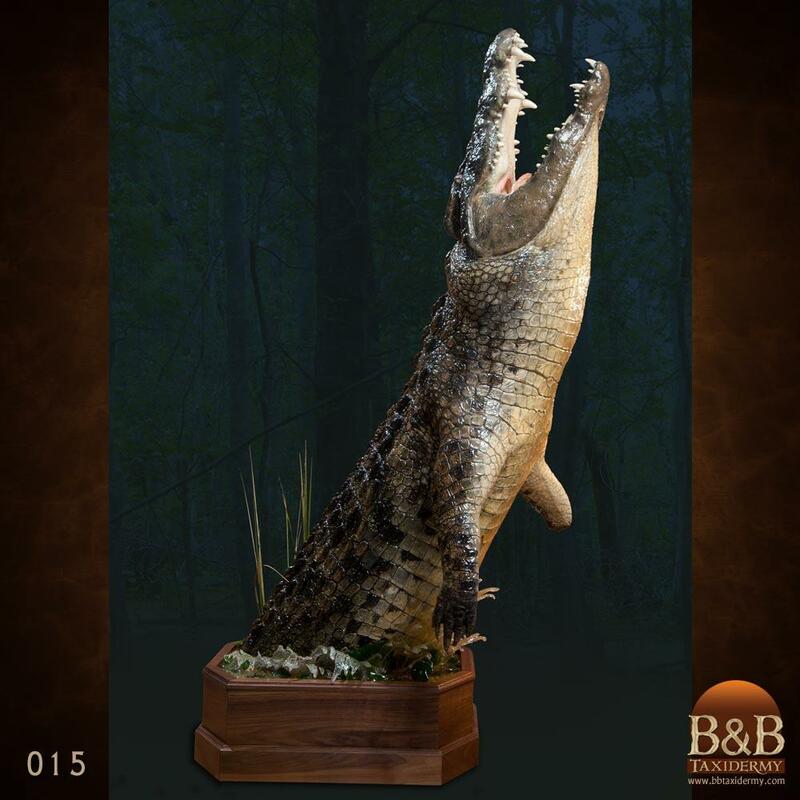 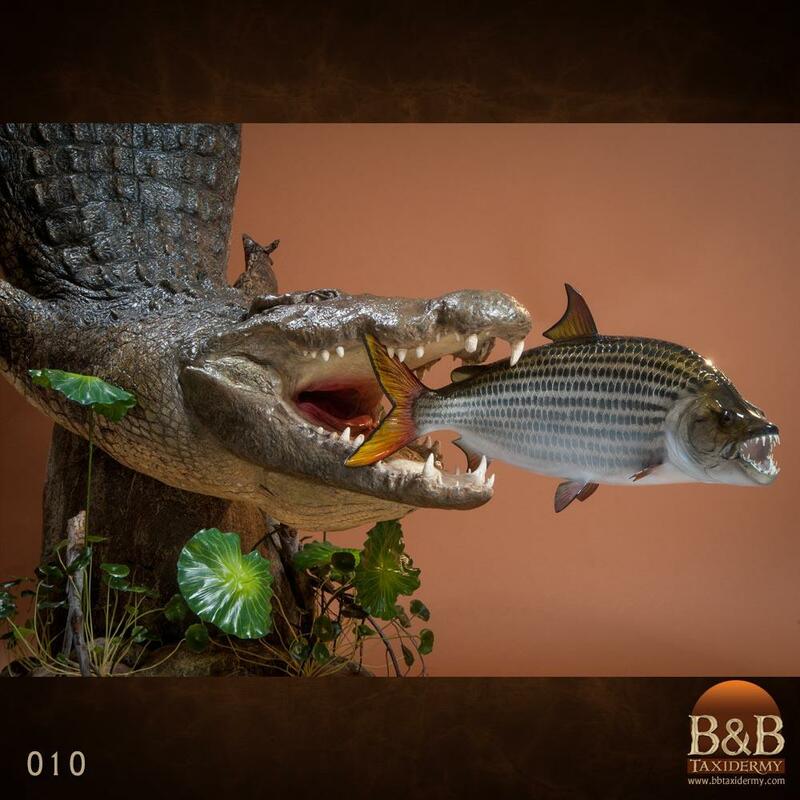 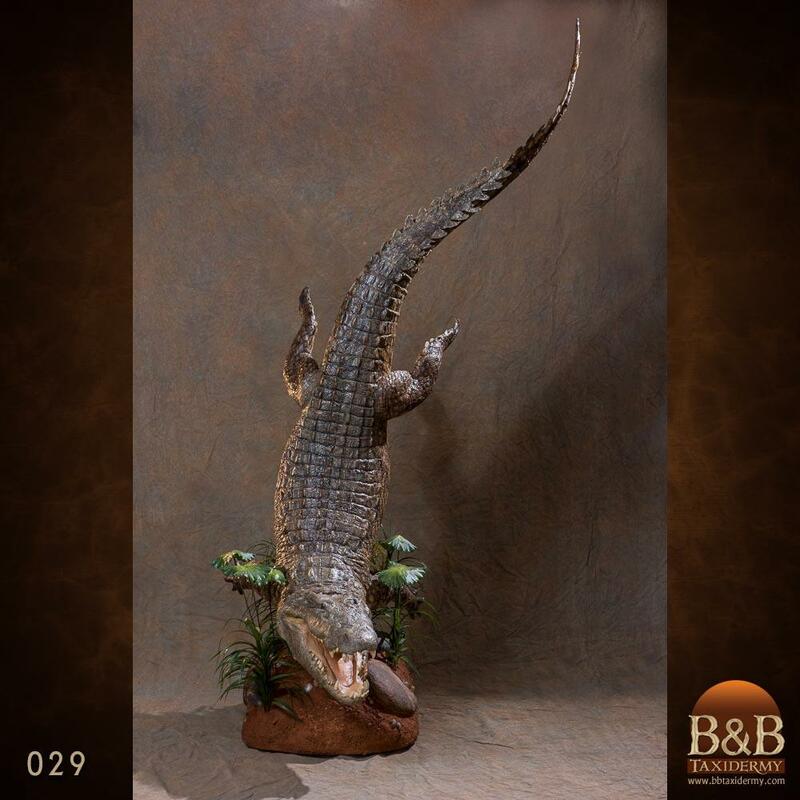 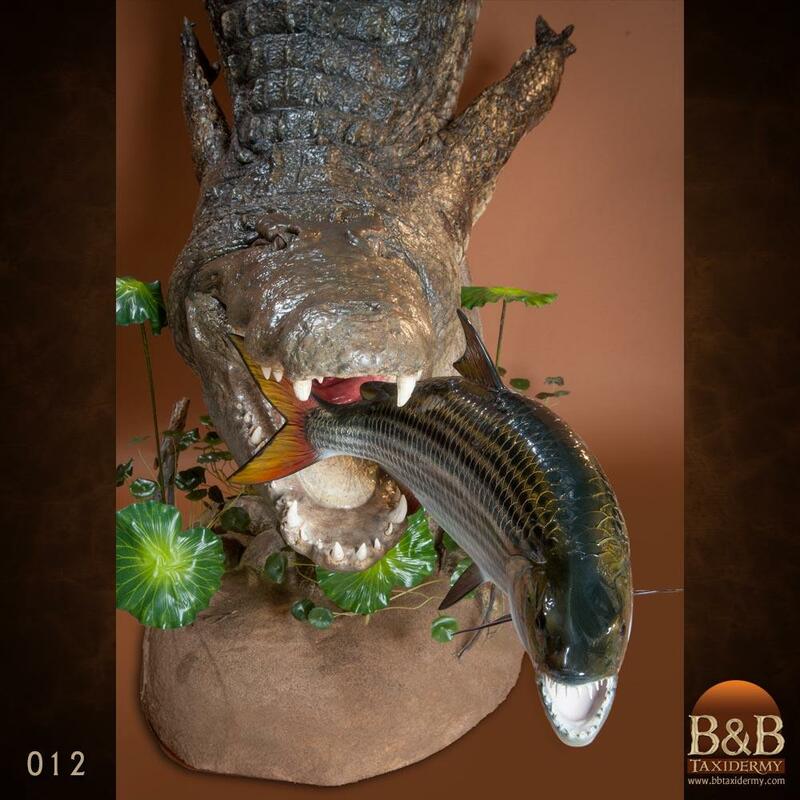 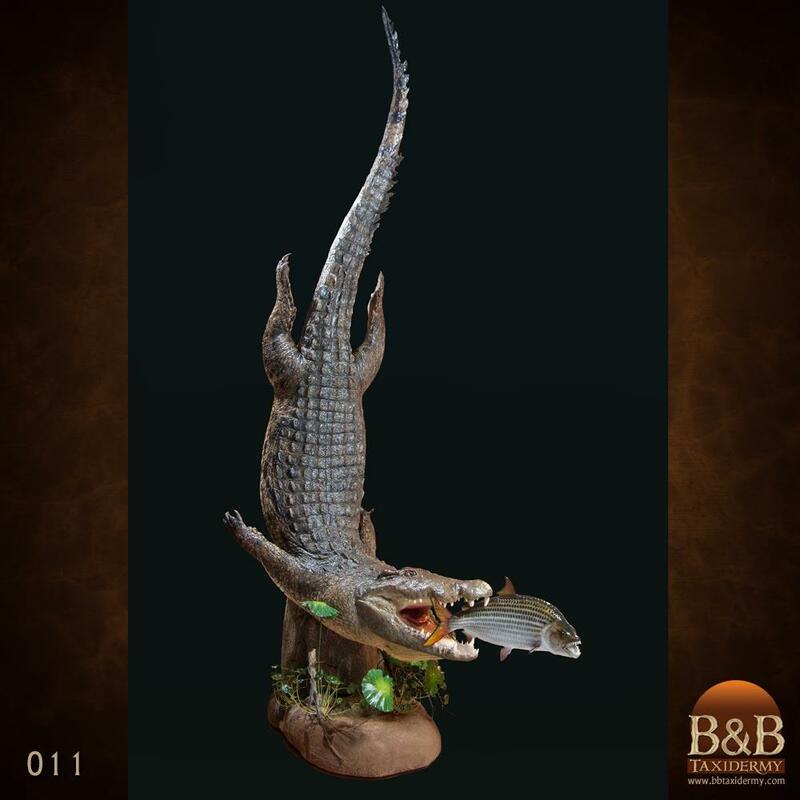 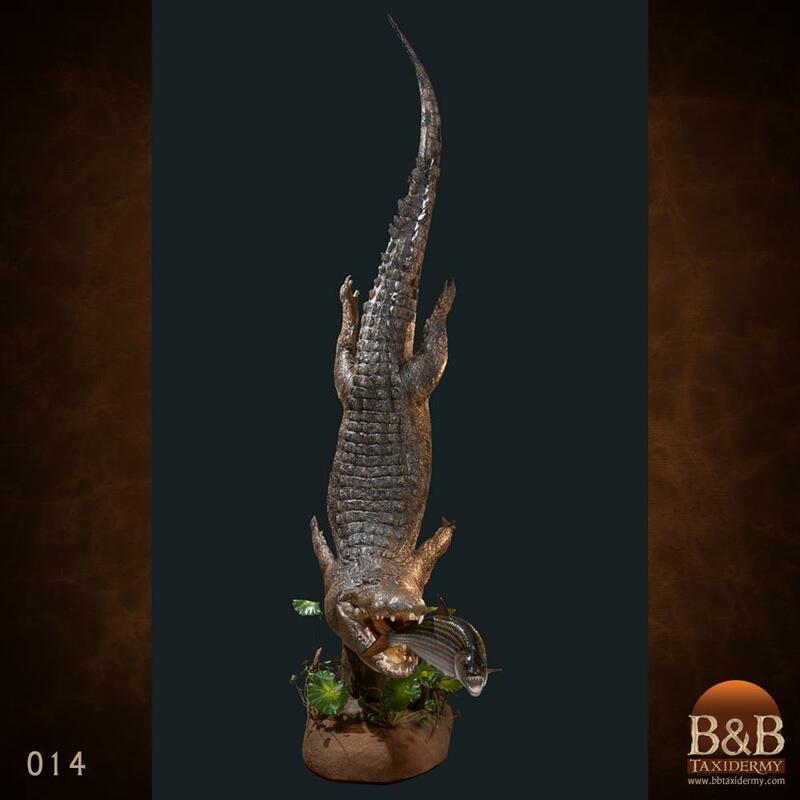 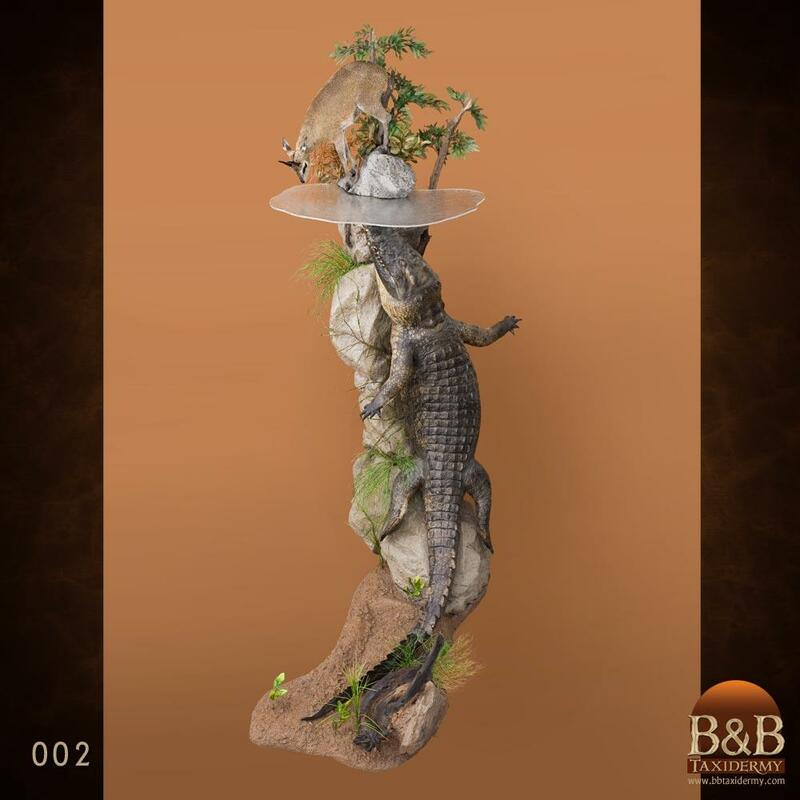 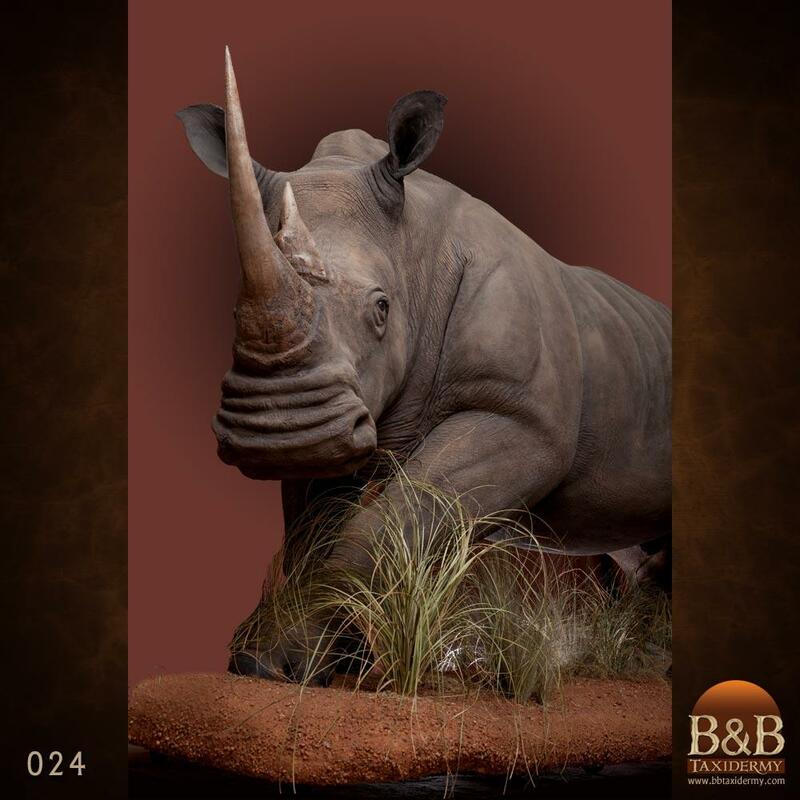 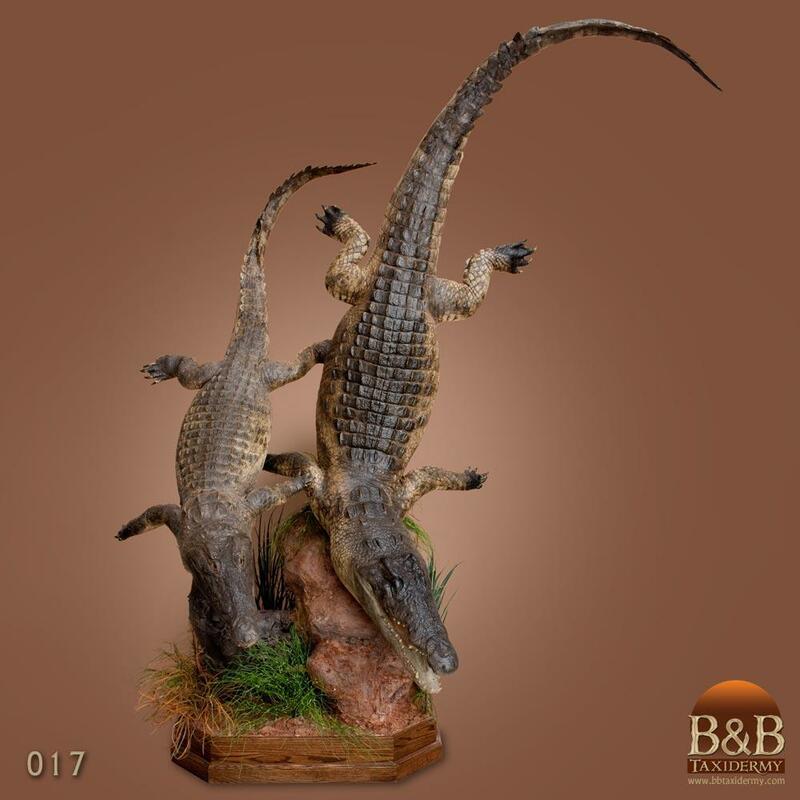 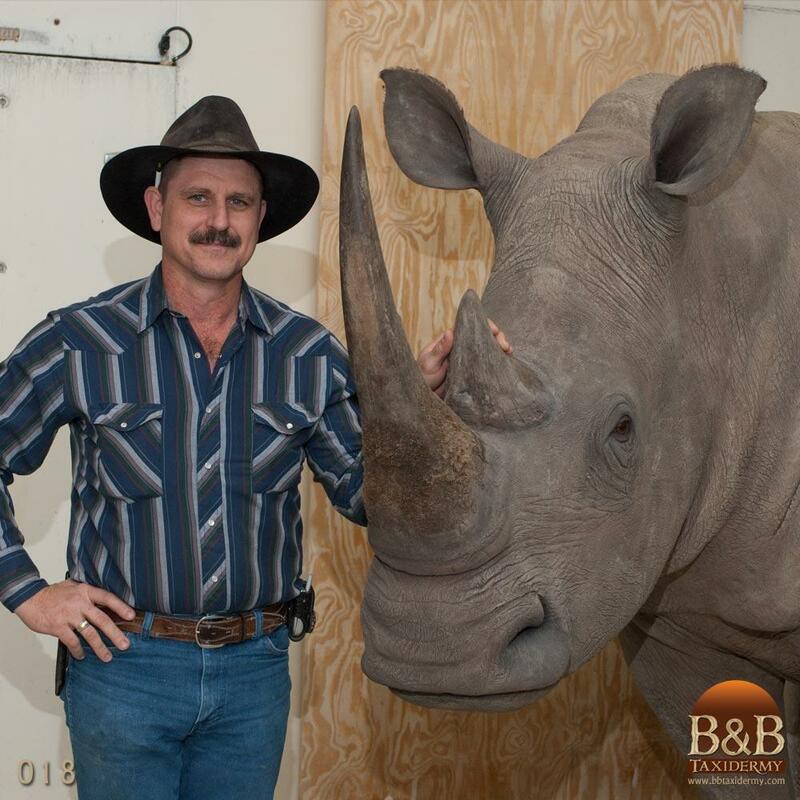 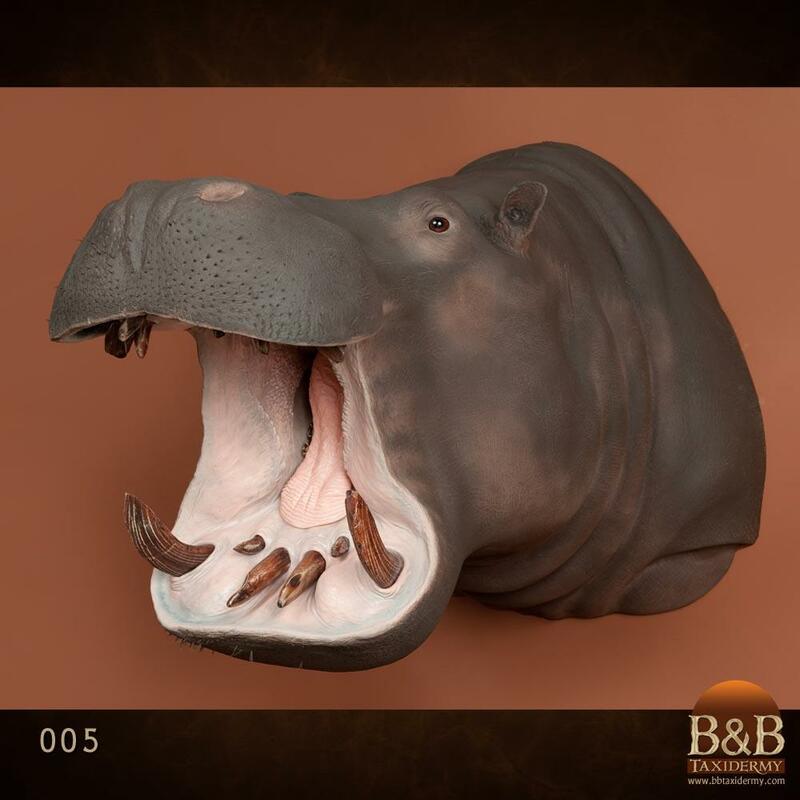 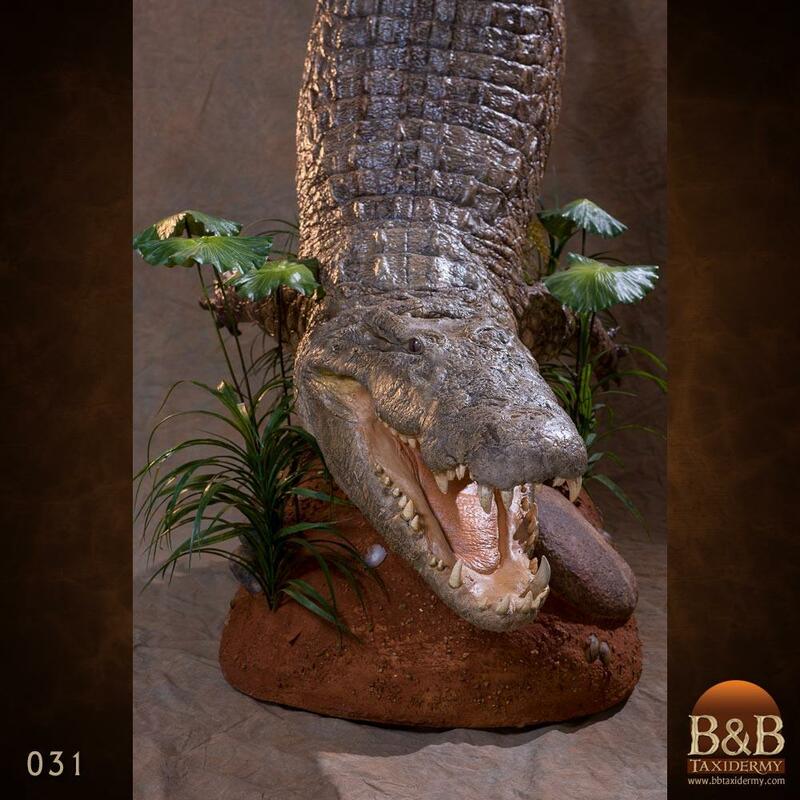 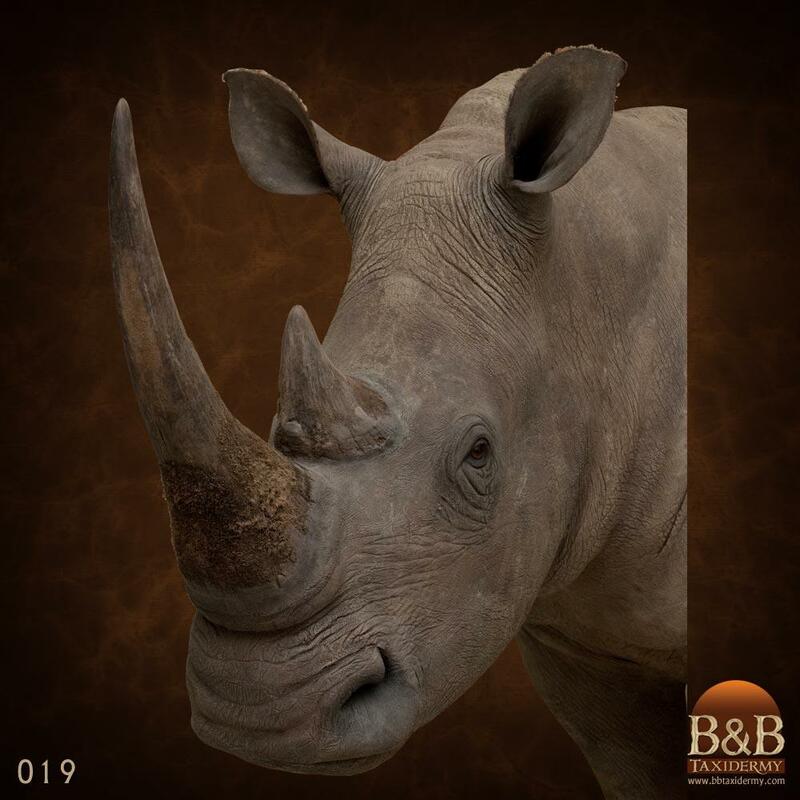 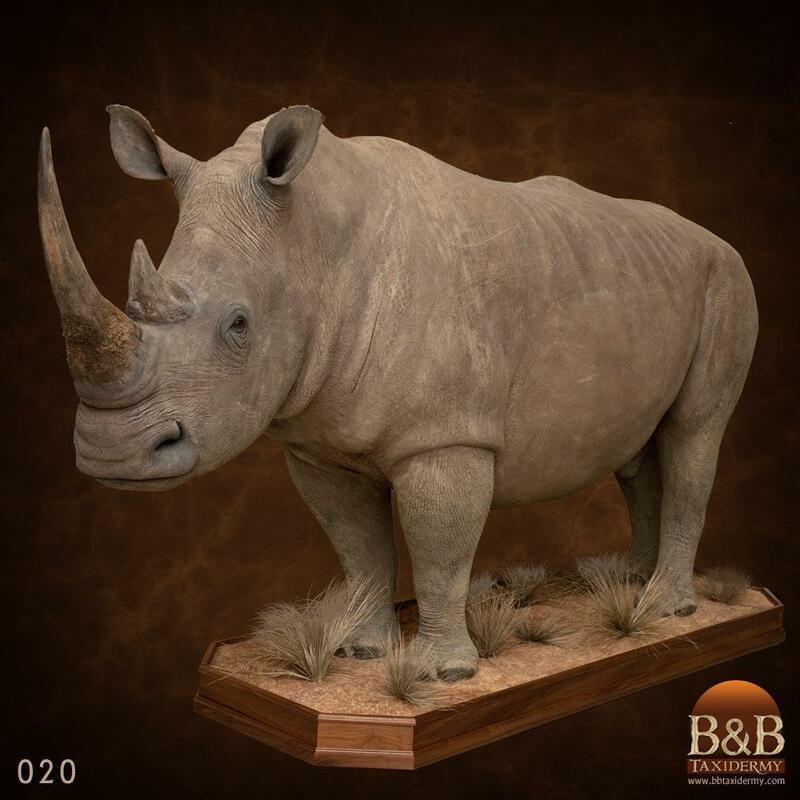 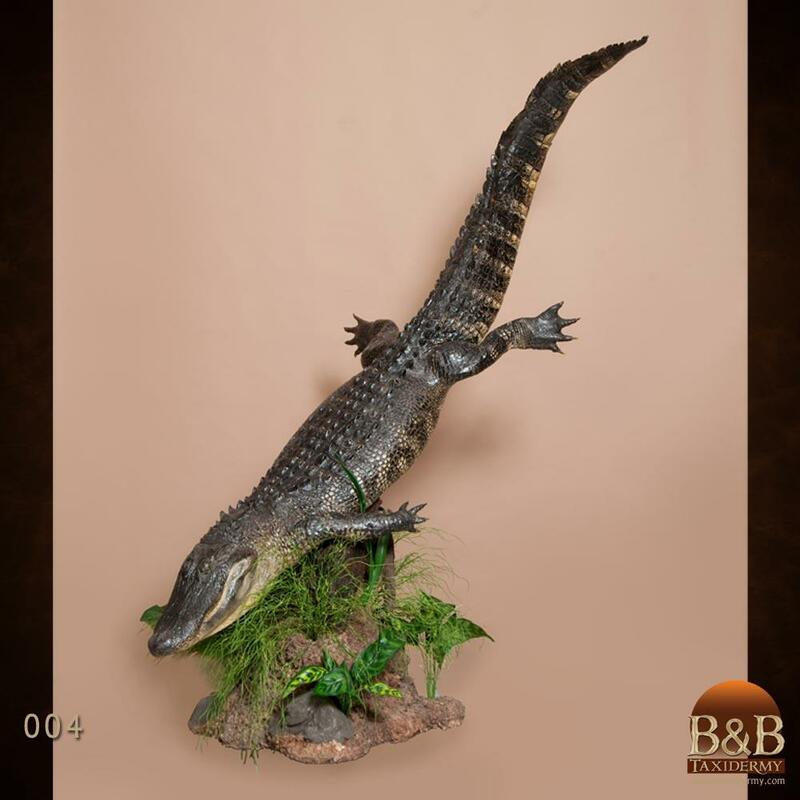 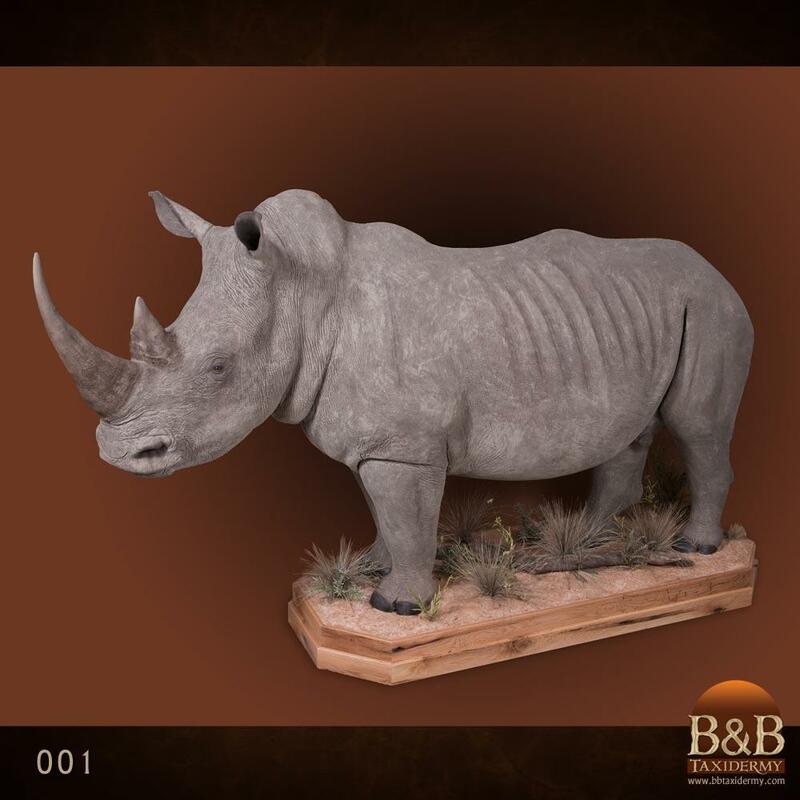 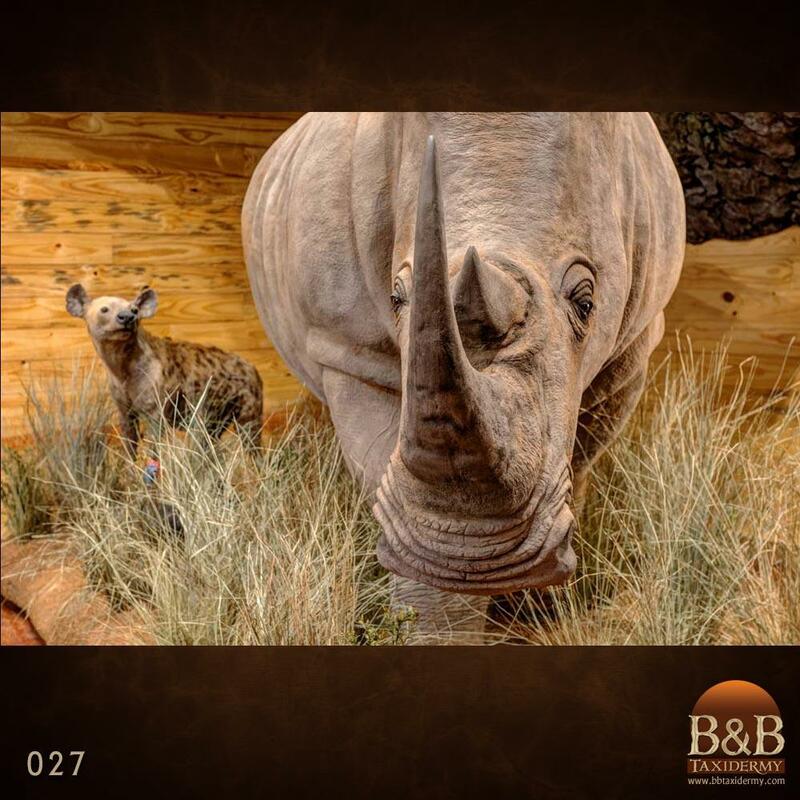 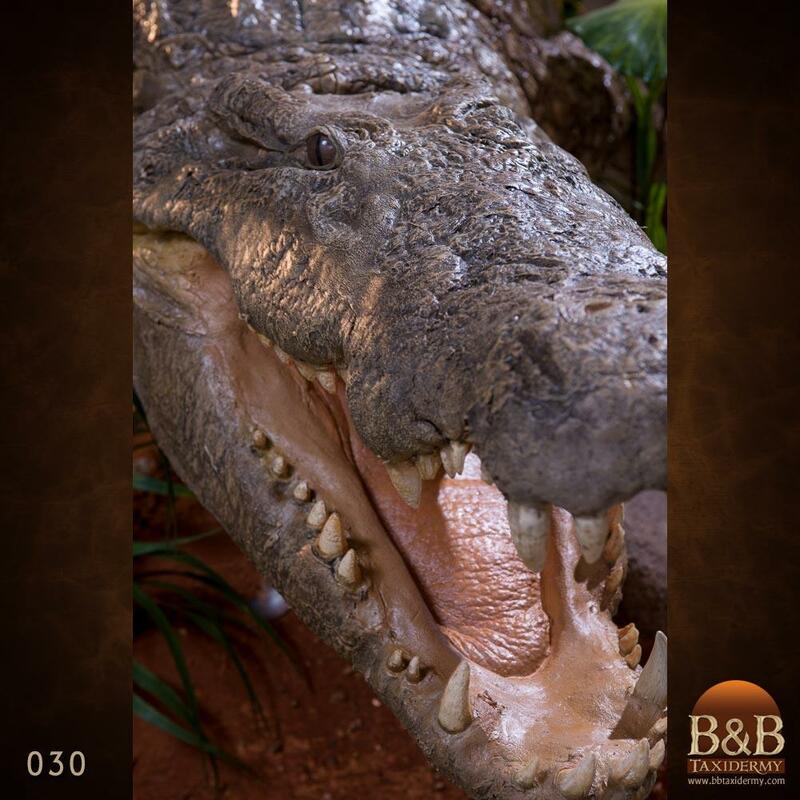 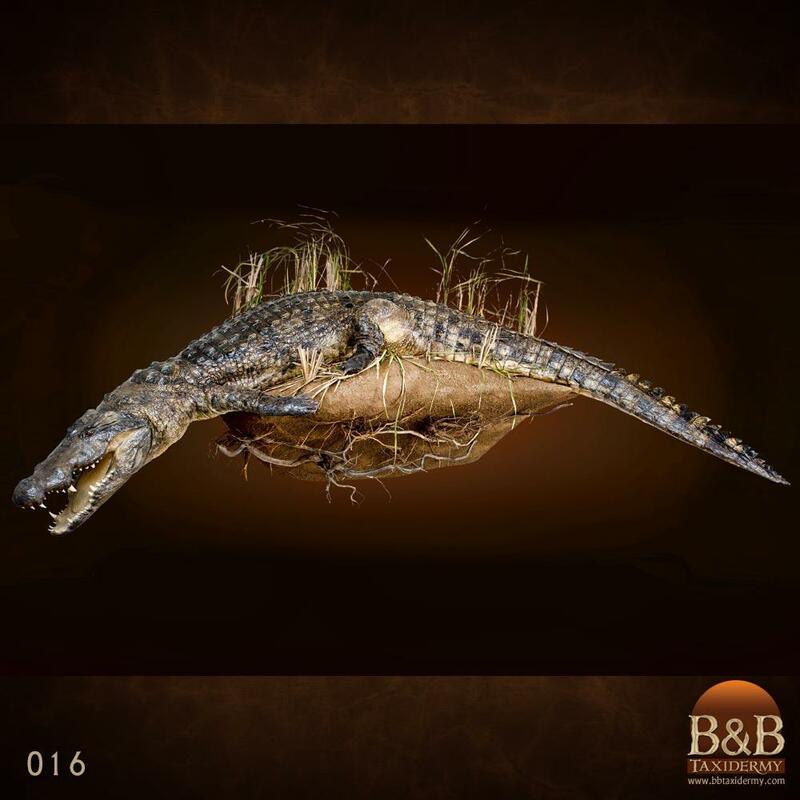 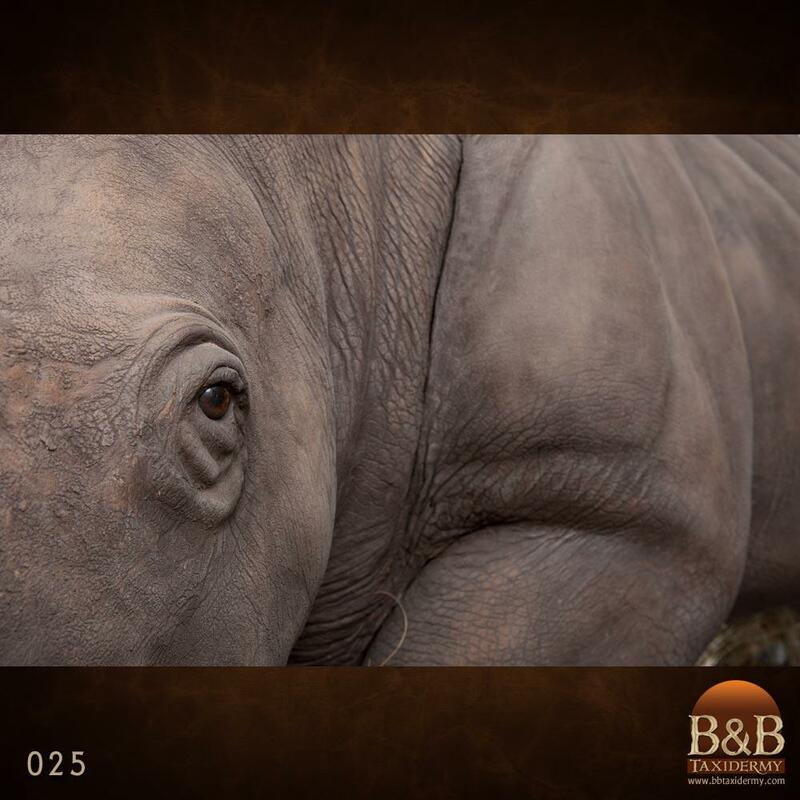 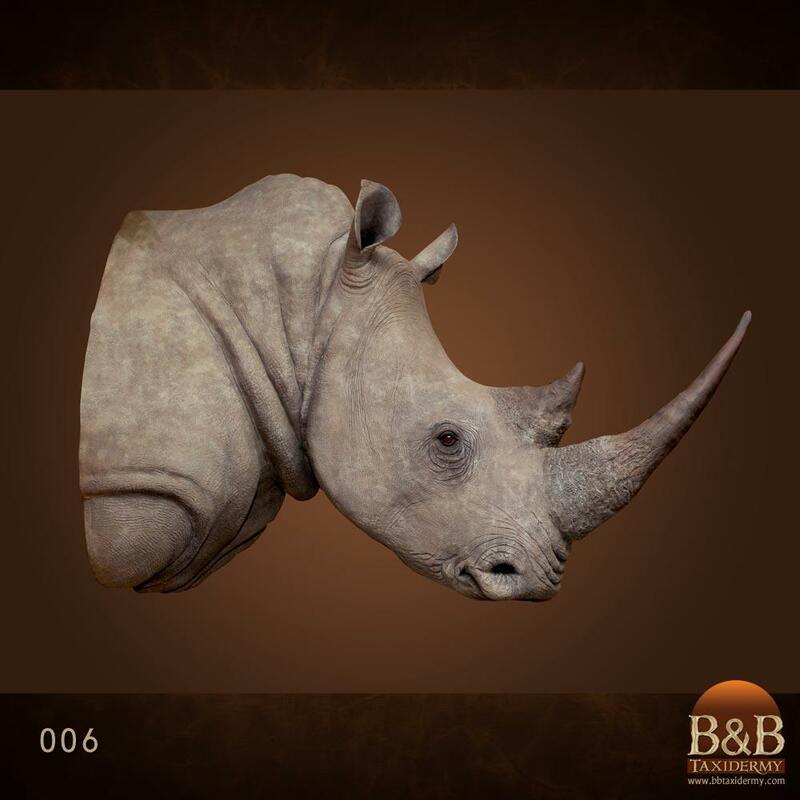 B&B Taxidermy has been dealing with hippos, Crocs and Rhinos since 1983 so why trust anyone else with this daunting task.